This report is based on a survey of over 2,000 mobile game developers and players. It analyzes the survey to clarify how players feel about ads and how rewarded ads affect player behavior. 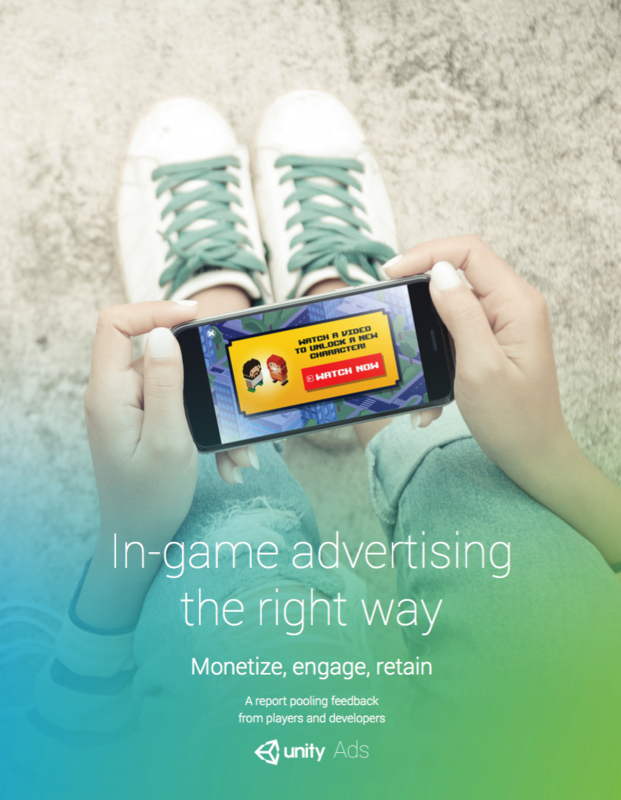 Rewarded ads are currently the biggest revenue generator for game developers. How do players feel about ads? The majority are open to engaging with rewarded video ads. How do rewarded ads affect player behavior? If done right, rewarded video ads don’t have a negative impact on IAP revenue or player retention. After reading the report, you’ll recognize the current trends in monetization backed up by hard numbers, and you’ll understand how to capitalize on the enormous potential of rewarded video ads. Download to learn what works and what doesn't!